Do you have any issues with infertility or do you know anyone who does? Learn some of the ways in which you can address it as fertility coach and author Sarah Clark talks about her own experience with infertility and how she came to do the work of helping couples supercharge their fertility naturally. Infertility can be caused by food intolerance. The mind-body connection is really powerful, and having the right mindset increases your chance of getting pregnant. Use functional medicine as a tool to help you figure out the underlying cause of disease. Learn to visualize what it is that you really want. Commit to 3 to 5 minutes of meditation a day. I have something amazing in the works for any of you ladies who are struggling with the diet cycle. I have created a Facebook group where you can get some of my biggest tips as well as tips from other ladies to help you break that cycle and where you can also be among the first to know about my newest program that will be launching on May 14th to help you take control once and for all. 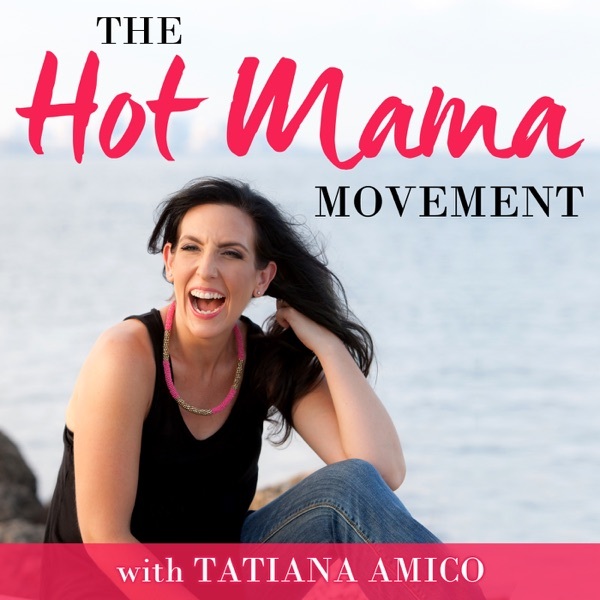 So if you are ready to stop dieting and stop living with guilt, shame and regret around food, all you need to do is go to tatianaamico.com/eegroup. I hope that this episode has really helped you with any issues you might have with infertility. If you have any questions, feel free to reach out to me or to Sarah.